Full Stack Marketing and Design specialist. I can skyrocket your leads acquisition and conversion with Digital marketing, Responsive Web design and Marketing automation. Increase your leads conversion. With clever Marketing Automation , you can increase tenfold your leads conversion and skyrocket your sales. Improve segmentation with progressive profiling. Improve your presence in social networks. Capture more leads with Copywriting, Facebook sponsored posts, and engage your audience with Short Social Videos. Boost your search engine ranking. Responsive web design and page loading optimisations, are one of many keys to boost your web ranking, with mobile and desktop users. Be ready for your next big product launch. Guarantee your site's availibility, with Cloud based load balancing and automatic scaling, Web Security Audits and Application firewalls. Feel free to contact me for any Web related request, from Web Design to Web Marketing, Copywriting, Facebook Marketing, Security Audits and Web Application Firewalls. 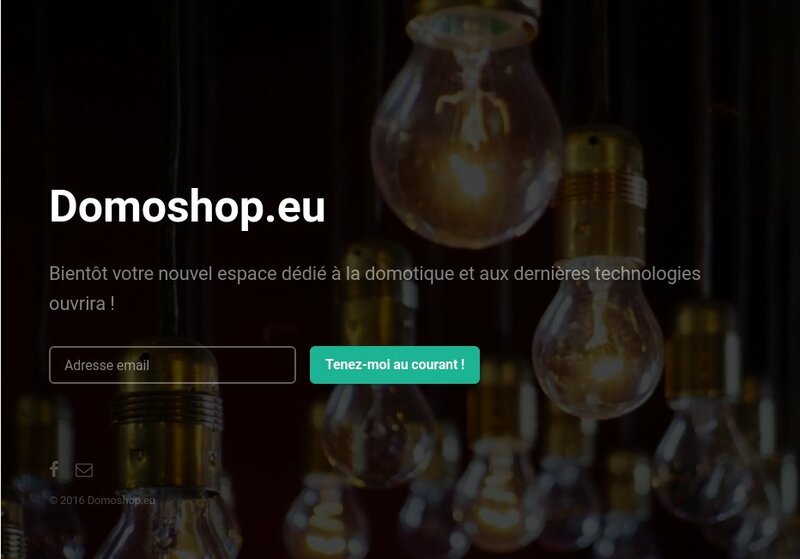 I'm based in East of France, Moselle department, near Luxembourg border. I am a Certified AWS Solutions Architect to help you for all your Cloud challenges. 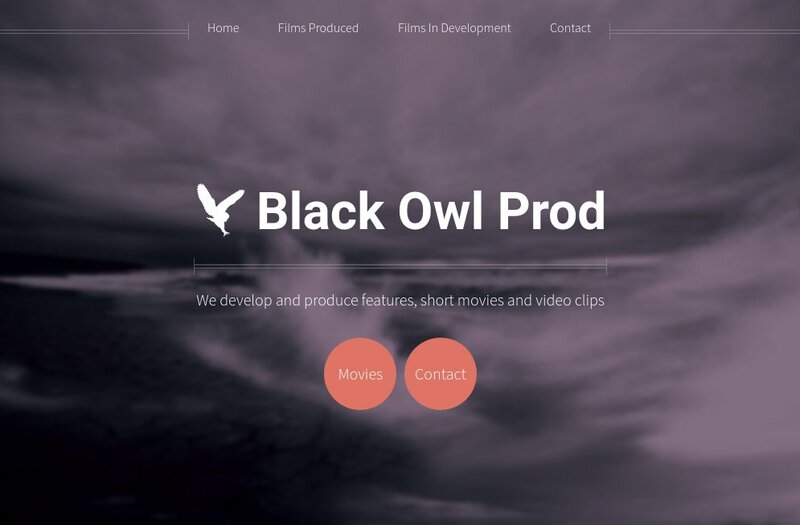 A responsive web site design for a Movie Production company. 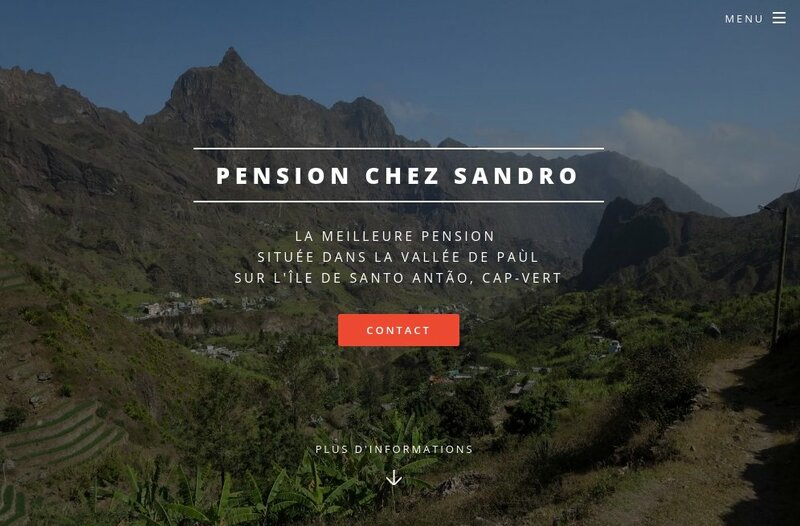 A responsive web site design for a very nice Bed N'Breakfast located in Cabo Verde, with integrated PayPlug payment page. 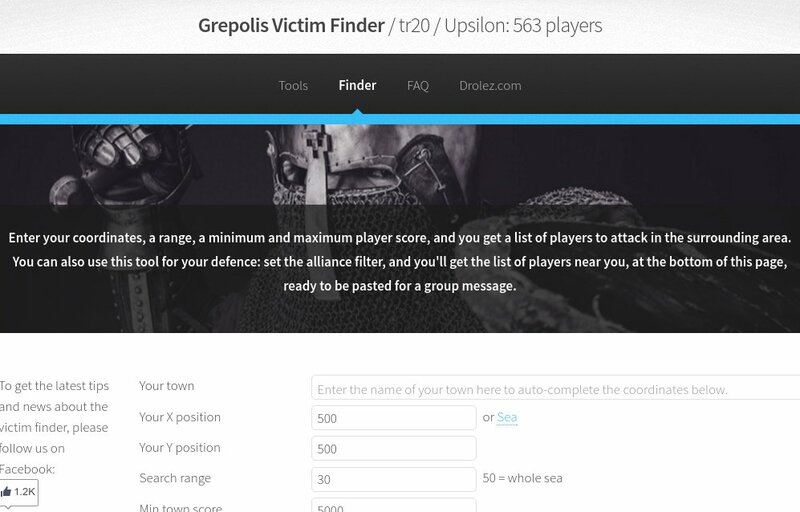 A responsive web site design for a famous online game, providing game statistics and searches using a database with more than 20GB of data updated each day. Protected with a custom Web Application Firewall. 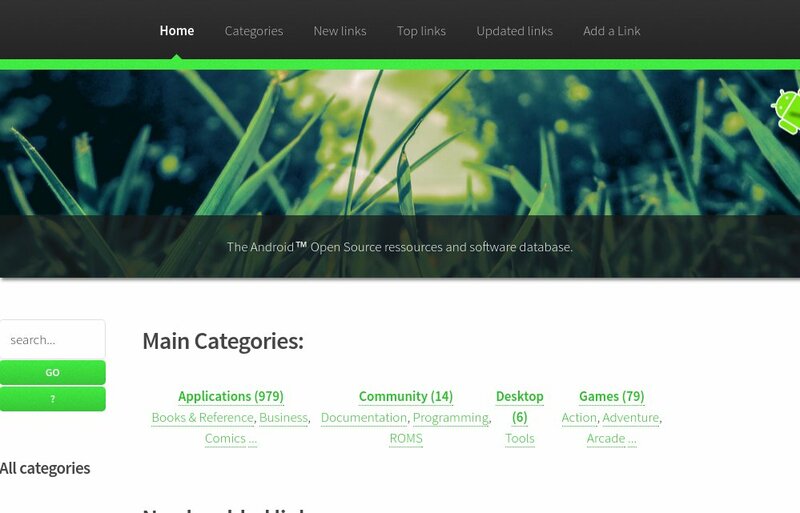 A responsive web site design for a links database on Open Source software for Android.